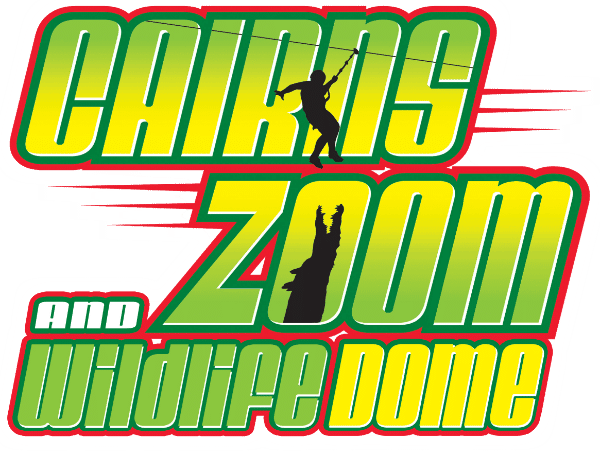 Last week, the Cairns ZOOM & Wildlife Dome was an abundance of squeals, excited shrieks and selfie-taking. No, it wasn’t customers zip-lining over our giant crocodile Goliath, it was a group of migrant students coming face to face with some of Australia’s scaly and slithery residents! The students got their first glimpses of iconic Australian reptiles, including a snake, crocodile and blue tongue lizard. The migrant students have all recently arrived in Australia, mostly on humanitarian visas. Their countries of origin include Congo, Myanmar, Nepal, China, PNG and Argentina. 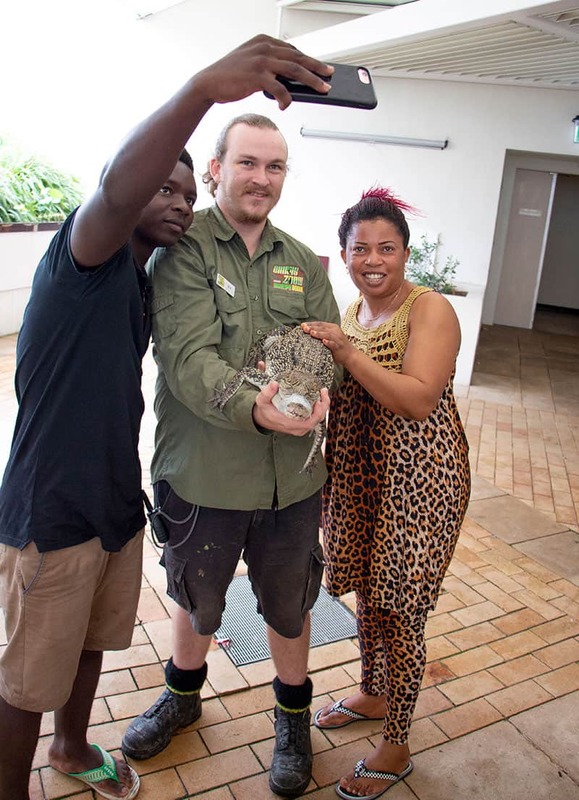 The wildlife-filled educational event was organised through TAFE Queensland Australian. All of the students are studying as part of the Australian Government Adult Migrant English Program (AMEP) and Skills for Education and Employment (SEE) programs. They received a warm welcome to Cairns by meeting and interacting with a range of Australian reptiles. The keepers decided to start small and introduced them to Charlie the Blue Tongue Lizard. Although he was met with a few squeals, many of the students enjoyed stroking him and learning about this local lizard. Above: Olive the python puts on a show for the paps! However, the students soon discovered Charlie was one of the tamer animals when they saw Olive the python! The grand finale of the presentation, however, truly stole the show; a baby Estaurine Crocodile! We think this little Saltie truly “croc-ed” this selfie! Our Keepers Ben and Chloe provided an educational insight into all three of the animals and made the students excited and enthusiastic about their new environment. 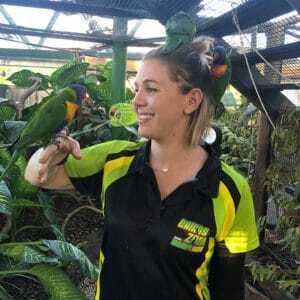 Donna Spencer of TAFE Queensland believes that “learning about the natural environment, flora and fauna helps people settle into their new home, and certainly gives our students a different outlook”. After they had enjoyed the private wildlife display, the migrant students headed inside our Wildlife Park to see Koalas, Pademelons, Cockatoos, and, of course, our large Estaurine Crocodile Goliath! 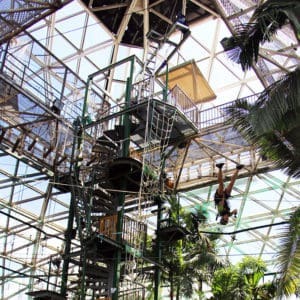 This entry was posted in Cairns, ZOOM Blog, ZOOM News. Bookmark the permalink.